View cart “Elite Anti-Wrinkle Cream 50ml” has been added to your cart. 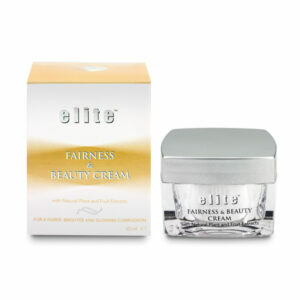 Elite Rejuvenating Beauty cream is a premium product for mature skin. 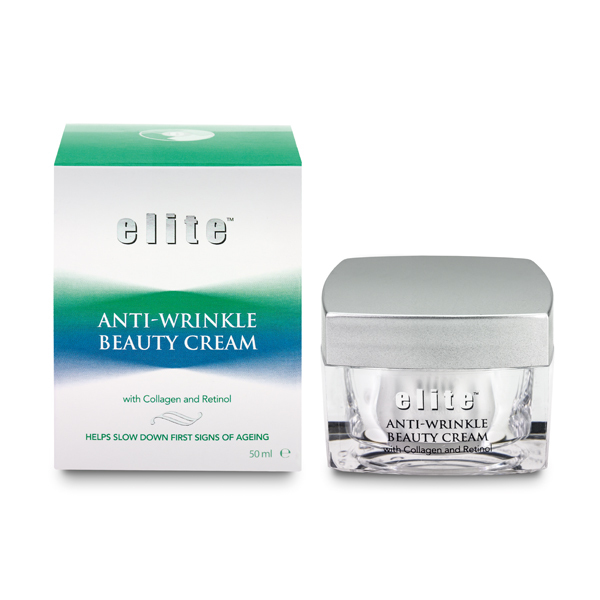 It is especially formulated to reduce the appearance of fine lines and wrinkles, leaving your skin luxuriously soft, supple and plumped up. It contains a blend of key ingredients that all work together in a multi-action approach to give you a fresh, youthful appearance with a remarkably smooth radiant texture. 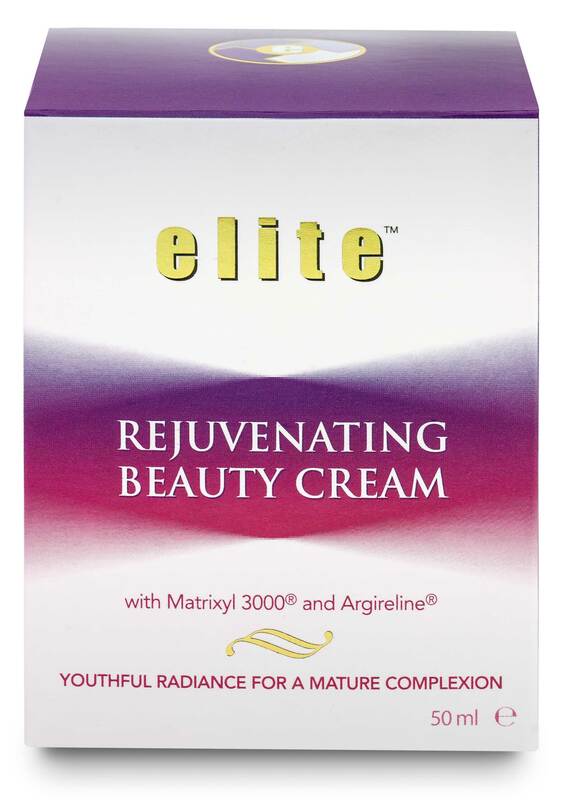 MATRIXYL®3000 is a trademark of Sederma and Matrixyl®3000 is used under authorization of Sederma.